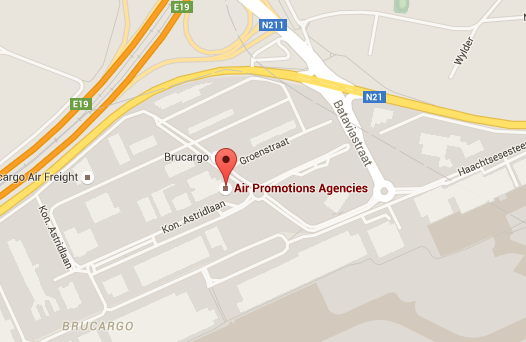 Air Promotions Agencies (APA) is a young and dynamic global freight forwarder and licensed customs broker, located at the Brussels Airport. We offer solutions to worldwide transportation, distribution, freight forwarding, warehousing and customs brokerage. APA is dedicated to providing you an exceptional and personalized service.